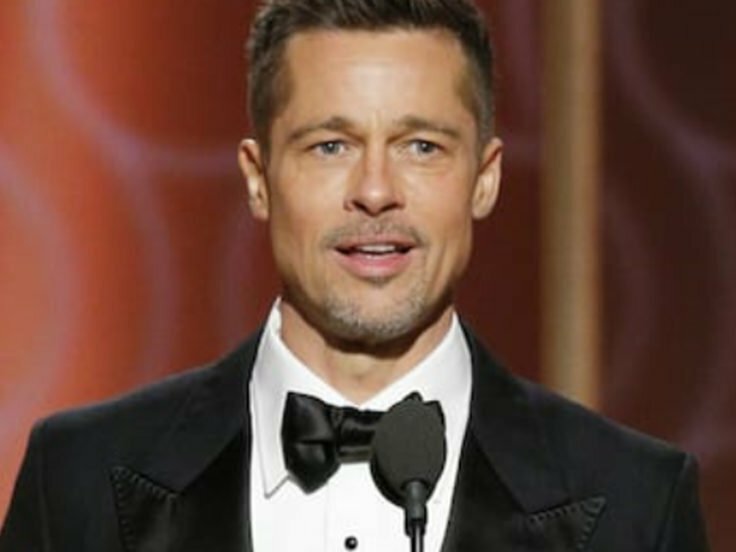 Brad Pitt tried to pay a huge $120,000 to spend an hour with Game Of Thrones actress Emilia Clarke, it’s being reported. The Fight Club actor was at Sean Penn’s annual relief event in Hollywood, when one of the items in the charity silent auction came up, which was watching an episode of Game of Thrones with Ms Clarke herself. According to reports, Kit Harington, who plays John Snow in the HBO series was looking on and seemed ‘intent on getting in on the action if Brad ended up the highest bidder’. Emilia Clark watched on as the bidding started at a casual $20k but ‘quickly soared at the hands of Brad to $80k’, writes TMZ. Harington had reportedly been in the bathroom when the bidding started and when he returned, Brad had put a bid in of $90k. Kit apparently said he’d sit in for the viewing and so Brad then upped his bid again to $120k. Yet it wasn’t to be, because an unknown bidder won the prize, for a staggering $160k. 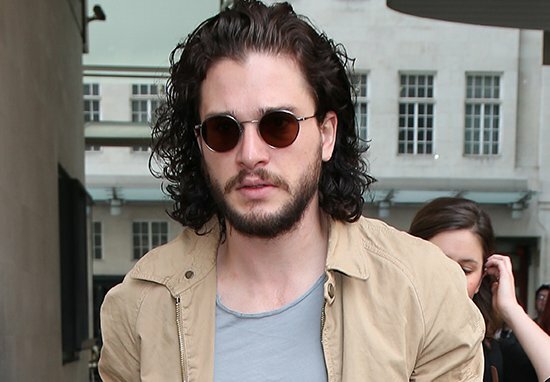 According to the same reports, Harington got so drunk he was later thrown out of a bar in New York. Kit was not in his right mind and started banging on the table, grabbing at pool cues and getting in peoples’ faces. Last week HBO confirmed Game of Thrones will be returning for its eighth and final season in 2019. 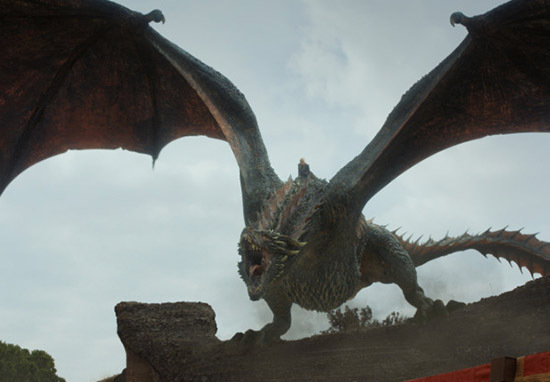 The announcement of the new season, which will consist of six episodes, has come as great news to the heaps of Game of Thrones fans, which has been revealed as officially the most bingeable box set show of all time. Although we do have to wait until next year, eugh. If you don’t know by now, the incredible HBO fantasy series tells the story of a warring group of noble families, battling for the Iron Throne of Westeros, but as the story reaches its climax, there’s a more deadly foe marching towards them. The show has won multiple awards and has been nominated this year for the Best Television Series of the year at the Golden Globes. 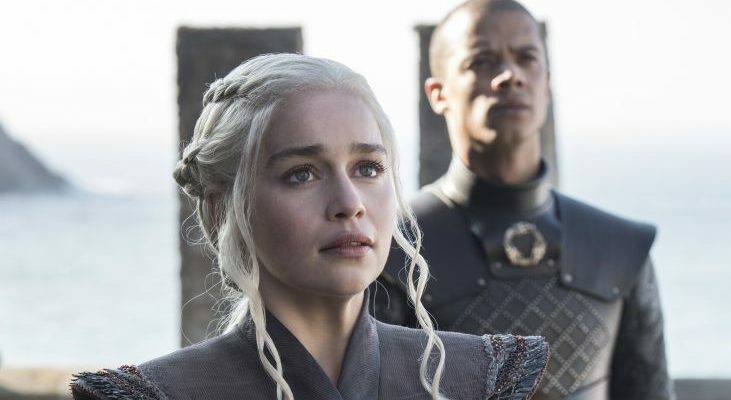 The global phenomenon has taken the world by storm – its leading stars are now household names and as the show runs to an end over the next couple of years, the world’s eyes are on HBO and G.R.R. Martin to decide what to do next in the mythical setting of Westeros. HBO also confirmed season eight will be directed by David Benioff, D.B. 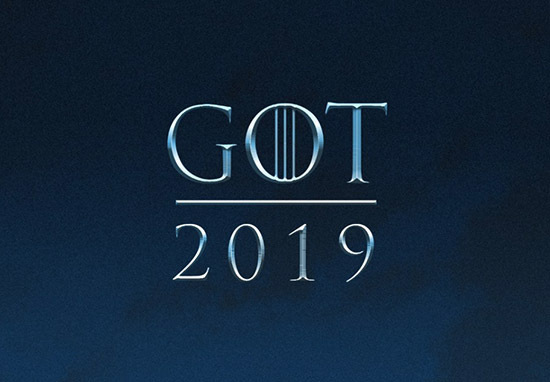 Weiss, David Nutter and Miguel Sapochnik – and the writers for the new season are David Benioff, D.B. Weiss, Bryan Cogman and Dave Hill. The executive producers of the series are David Benioff, D.B. Weiss, Carolyn Strauss, Frank Doelger and Bernadette Caulfield, with co-executive producers, Bryan Cogman, Guymon Casady, Vince Gerardis and George R.R. Martin.